Finding the perfect sedan to compliment your personality can take a lot of time, particularly if you’re selective about how you spend your daily commute. To make it easier, we’ve created a comparison of the 2018 Honda Accord and a competitor, the 2018 Nissan Altima. Compare these sedans below, and see why Car and Driver has consistently recognized the Accord for the past 32 years. The Accord’s standard 1.5L turbocharged 4-cylinder powerplant generates 192-hp while providing as much as 30 mpg city efficiency**. The available 2.0L turbocharged 4-cylinder engine makes 273 lb.-ft. of torque while still offering up to 34 mpg highway economy**. 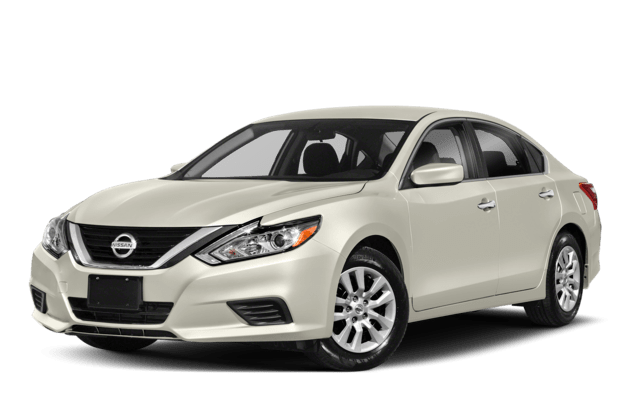 The Nissan Altima’s standard 2.5L 4-cylinder engine creates just 179-hp while providing fuel economy of only 27 mpg city. The available 3.5L V6 engine produces just 251 lb.-ft. of peak torque while offering only 32 mpg highway fuel efficiency. 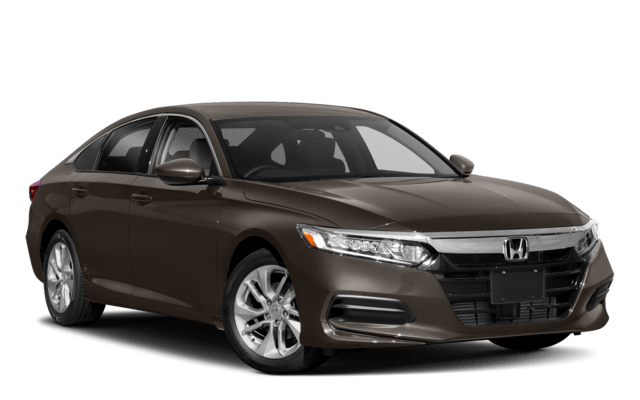 Honda offers advanced options like two-driver memory seating, Easy Entry, heads-up display, rain-sensing windshield wipers, automatic-dimming high-beams, heated rear seats, air-conditioned front seats, and much more. Not only does the Altima forgo all the above features, drivers will also need to cope with a smaller trunk. The Altima’s cargo area is a cramped 15.4 cubic feet, compared to the Accord’s more spacious 16.7 cubic feet of cargo volume. In the event of an accident, the side airbags of the Accord will not deploy, saving children from accidental harm. This feature isn’t available in the Altima. Fatigued drivers cause about 100,000 crashes per year. The Accord offers an optional driver alert monitor, which can detect an inattentive driver and signal a need for a break. Again, Nissan fails to offer this feature. The Honda also offers Lane Departure Warning to help drivers maintain the proper lane of traffic, another feature missing from the Nissan. Which Sedan is Best for Me? If you’re searching for a sedan worth the drive from Denver, the Honda clearly outclasses the Nissan. The Accord offers more power, better fuel efficiency, a longer list of standard and available features, and even greater cargo capacity, starting at about the same price. See the Accord in action yourself when you schedule a test drive at Fisher Honda in Boulder and enjoy the commute again.